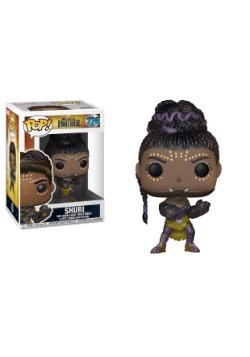 Shuri is in our minds pretty much the coolest character in Black Panther. That's right, Shuri is not just a kid sister or a serious tech whiz. 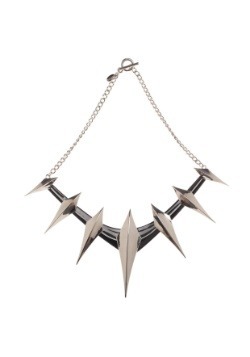 She leads the prestigious Wakanda Design Group where she builds all kinds of cool gear. And she's always ready to grab her gauntlet blasters to go battle some baddies! Get your girl suited up just like Shuri in this kid's Shuri Black Panther Costume. 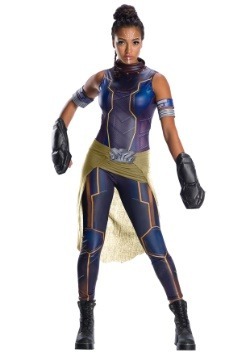 Officially licensed from the hit 2018 movie, this costume is sure to be a big hit when she goes out trick-or-treating! 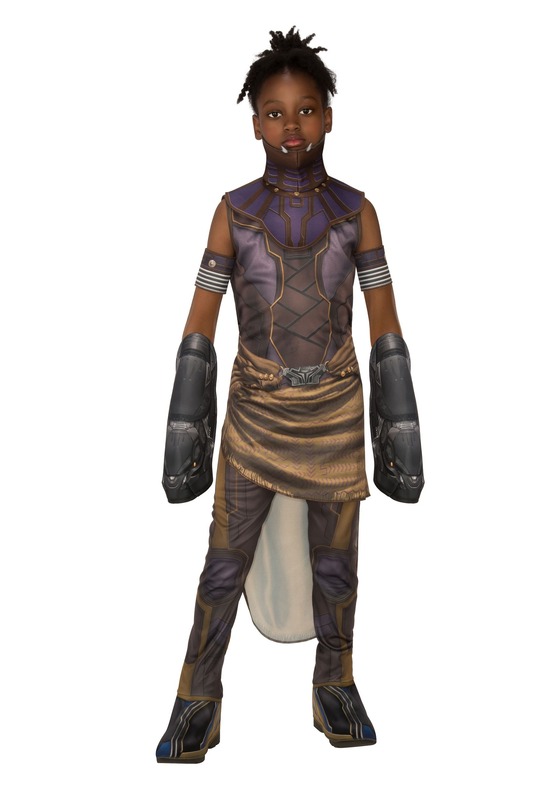 This Child Shuri Costume captures Shuri's Wakanda style in a simple and easy-to-wear polyester suit. 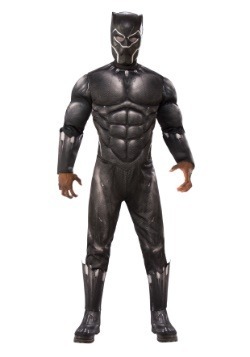 Fully printed, the sleeveless suit features high collar "armor" and attached boot covers. 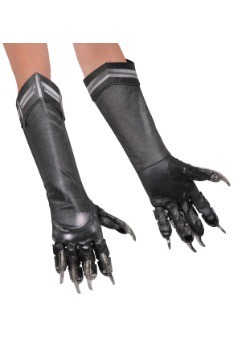 Arm bands and heavy duty gauntlets are included. 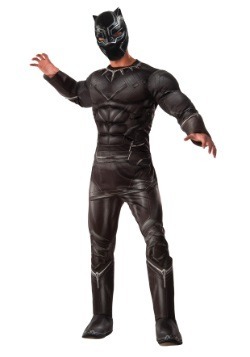 This costume is Marvel officially licensed from Rubies Costumes. We're all about fandoms here at FUN.com, and costumes are a great way to show off that you're a fan! 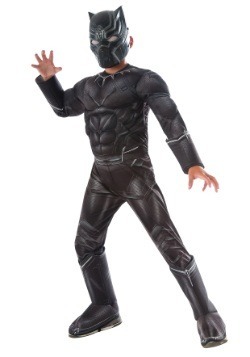 Of course, we've got lots of other gear, too, so if you've got a kid who's set on becoming the next great superhero, well, then it's time to do some shopping. Check out all of our apparel and gifts to outfit your kiddo with the coolest gear. 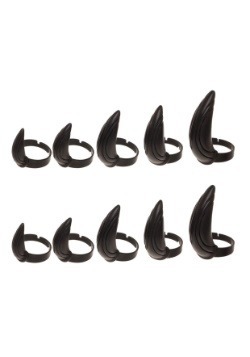 And, oh yeah, Wakanda forever!